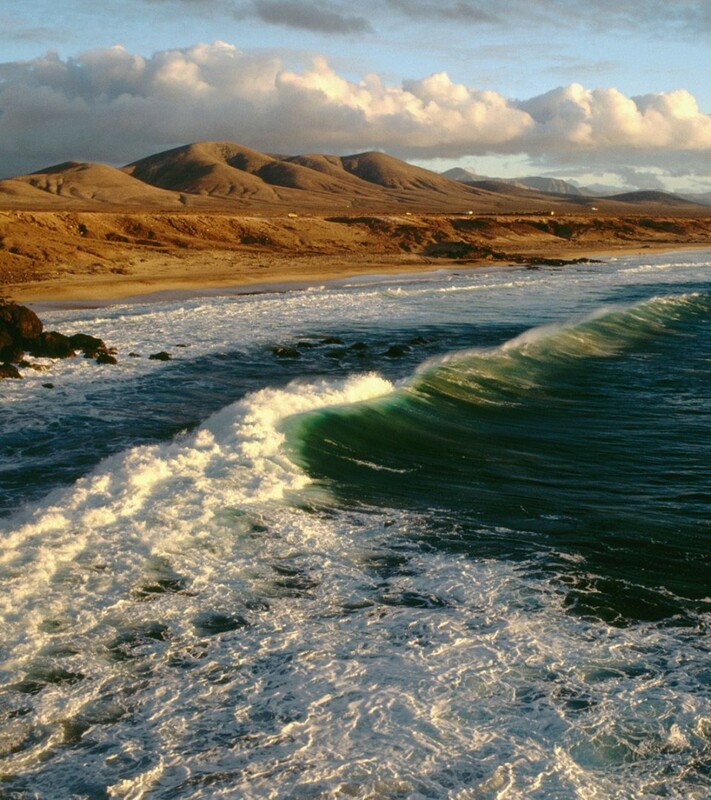 It is believed that Fuerteventura is the oldest of the Canary Islands, formed as a result of volcanic eruptions that occurred many millennia ago. There are no numerous clubs and discos on this island, which makes it an alternative to the surrounding youth and party-like resorts. This island is a place for a quiet and secluded family holiday, as well as a favorite place for gathering surfers from all over the world.